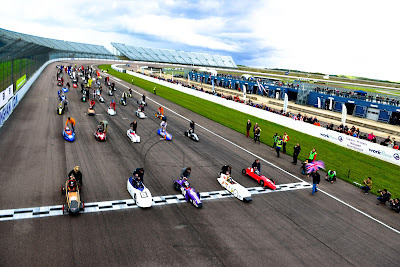 Working internationally to promote sustainable engineering among the next generation of engineers, the charity Greenpower Education Trust hosted its largest-ever International Final at Rockingham on 15-16 October. Dylan, the car built by an all-girls team from Sandbach High School, won IET Formula F24 title despite a mechanical failure during the first race of the day. Meanwhile, Renishaw won the Silverline Corporate Challenge, whilst Cullimore Racing clinched the IET Formula F24+ championship, for the third time. The 2016 International Final was held at the Northamptonshire-based track; this is the second time the Final has been contested on the 1.48 mile American-style banked oval circuit. 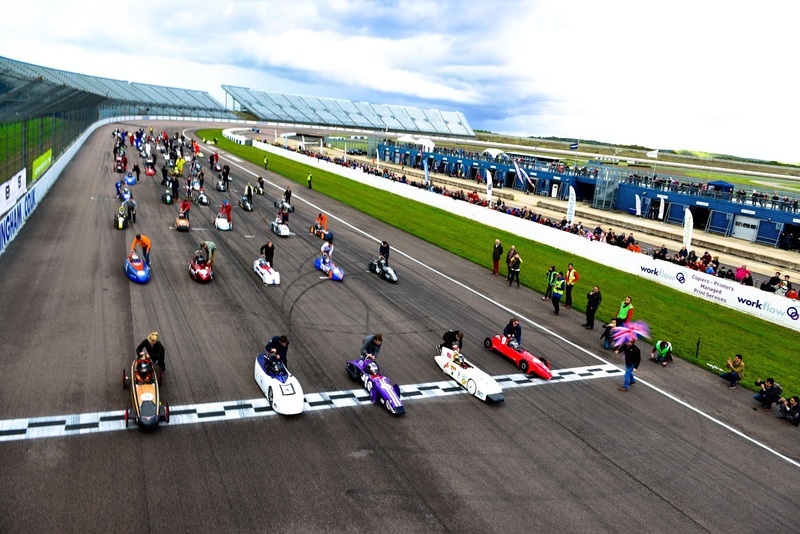 125 school teams across Greenpower’s IET Formula 24 (11-16 year olds) and IET Formula 24+ (16-25 year olds) race categories competed at the International Final along with 40 Kit Car teams and a host of entrants in the Silverline Corporate Challenge. Participants came from all over the UK, as well as teams from Brazil, USA, Poland and Portugal. The sustainably-powered F24 and F24+ single-seaters all feature the same electric motor and 12 Volt batteries supplied by Greenpower Education Trust. 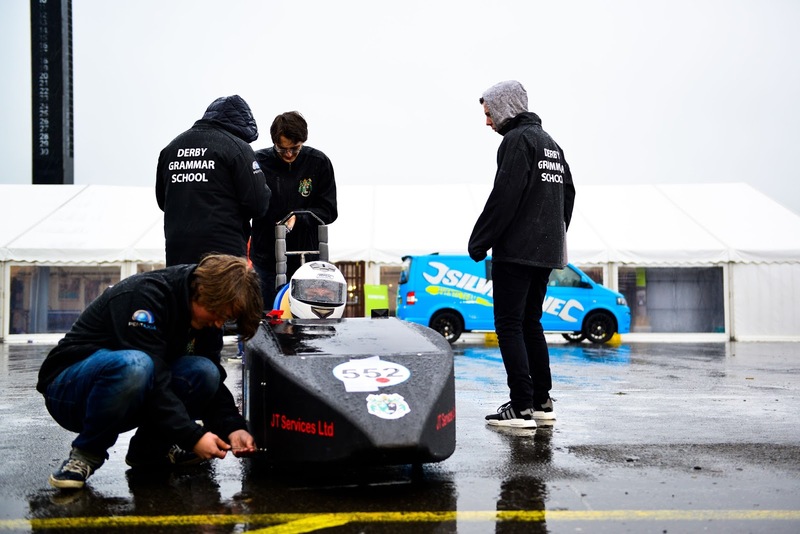 Students build the cars themselves as part of an enhanced STEM education programme, and design their own bodywork using Siemens Solid Edge software. Greenpower Education Trust CEO, Jeremy Way, said after the last race of the weekend: “There is nothing more inspiring than seeing all our finalists proud to race their cars at the International Final, and witnessing the teams really working together in the true spirit of Greenpower. Charity patron David Richards CBE, Chairman of Aston Martin and Prodrive, was at Rockingham to support the young racers. YouTube star and inventor, Colin Furze, also attended the event. The full 2016 International Final race results can be found here: http://www.bbk-online.net/gpt/.